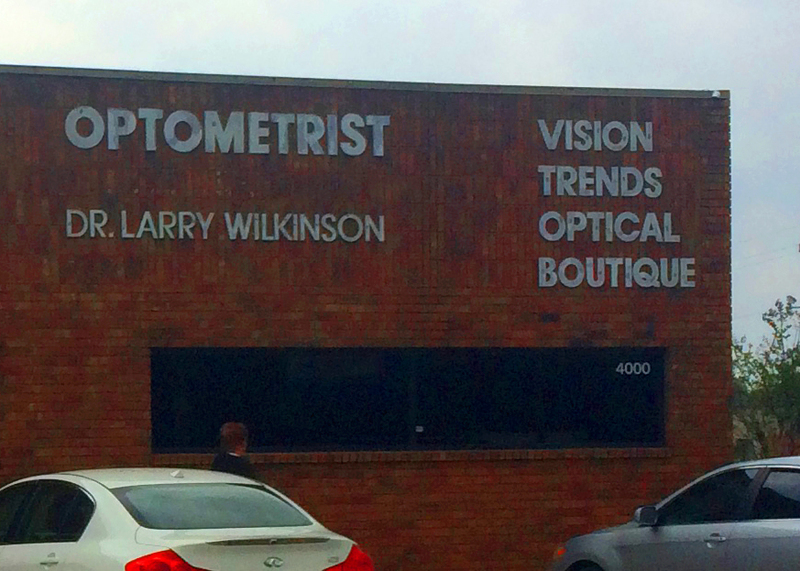 Welcome to Vision Trends Eye Care! In everything we do, we aim to provide our friends and neighbors with quality eye care, convenient eye health services, optometric expertise in a setting that is comfortable, welcoming, organized and efficient. Call us today or visit our Appointment Request page to find a time that is convenient for you to see one of our optometrists!